BLOODSTOCK FESTIVAL CONFIRM SUICIDAL TENDENCIES, WEDNESDAY 13, MR. BIG & KAMELOT as 2018 ADDITIONS! 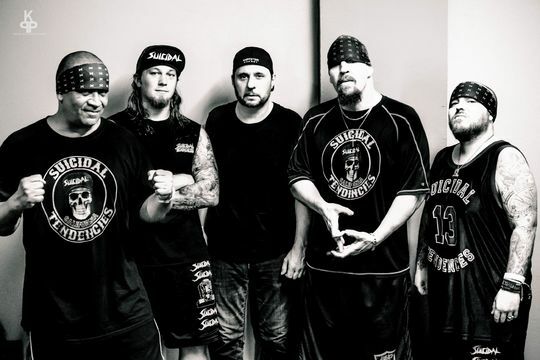 The good people at Bloodstock have pulled out an early Christmas gift in the form of Suicidal Tendencies, Wednesday 13 and Mr Big who will now be appearing at next years gathering in Catton Hall alongside Judas Priest, Gojira, Nightwish and many more. We certainly expect Mike Muir & co will be giving DEVILDRIVER a run for their money on the circle pit front! Also landing a debut slot on the bill is the Duke of Spook, WEDNESDAY 13. Channelling shades of two previous BOA headliners, Alice Cooper and Rob Zombie, WEDNESDAY and his band are set to bring some schlocky horror fun to Friday’s main stage. 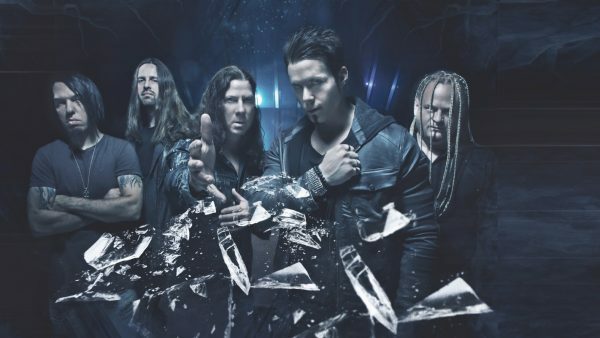 Florida symphonic/power metallers KAMELOT join Friday’s main stage line up. The Tampa-based band are hard at work on the follow-up to their 2015 album, ‘Haven’. The ‘Haven’ album also incidentally features a guest appearance from another BLOODSTOCK favourite, Delain’s Charlotte Wessels. Classic rock luminaries MR BIG also make their BLOODSTOCK debut on Sunday’s main stage, marking 30 years since the band’s inception. 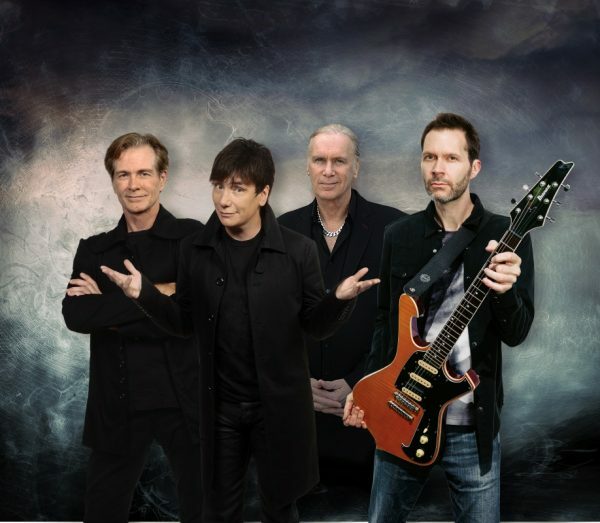 Earlier this summer, Frontiers Music released MR BIG’s ninth studio album ‘Defying Gravity’ which saw the acclaimed musicians reunited with producer Kevin Elson for the first time in 21 years. Maybe you joined in with BLOODSTOCK’s 12 Days Of Christmas Facebook competition last year? This year, BLOODSTOCK have decided to ramp up the advent action for twice as many festive treats. Make sure you visit BLOODSTOCK’s Facebook page at this location, every day right up to Christmas, to chance your luck at winning a prize. 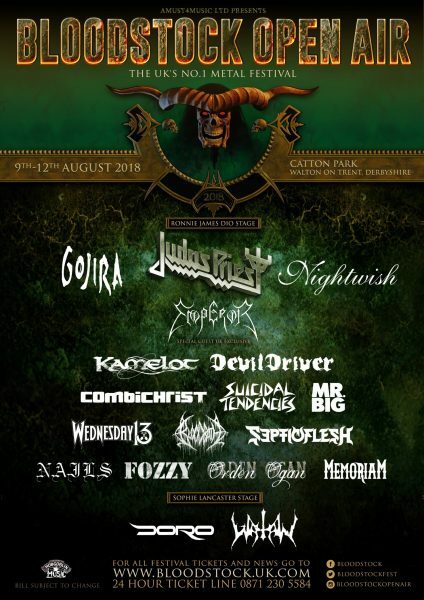 With Friday night headliners, JUDAS PRIEST, Saturday headliners, GOJIRA and Sunday’s bil toppers, NIGHTWISH already announced, plus EMPEROR, DEVILDRIVER, WATAIN, FOZZY, COMBICHRIST, BLOODBATH, NAILS, DORO, ORDEN OGAN, SEPTICFLESH and MEMORIAM so far, 2018 is shaping up to be another stellar year for BLOODSTOCK. Our Early Bird discounted ticket allocation sold out in record time this year. Standard weekend tickets are now available priced at £145 for four days of metal fun, so grab yours now at the ticket store! A small handful of camper van pitches are still available. Also selling out in record time was BLOODSTOCK’s first wave of 2018 Serpents Lair VIP tickets. The second & final wave of VIP tickets, including a limited number of deluxe VIP packages and a limited amount of VIP upgrades priced at £145 (for those who bought ‘early bird’ tickets) will become available at 9.00am on 16th December. Mark your calendars and don’t delay if you want to join us in 2018’s VIP Serpents Lair! If you already know you can only attend for one day, sign up for a day ticket reminder email as day tickets will not go on sale until next summer. Register your day ticket interest here.